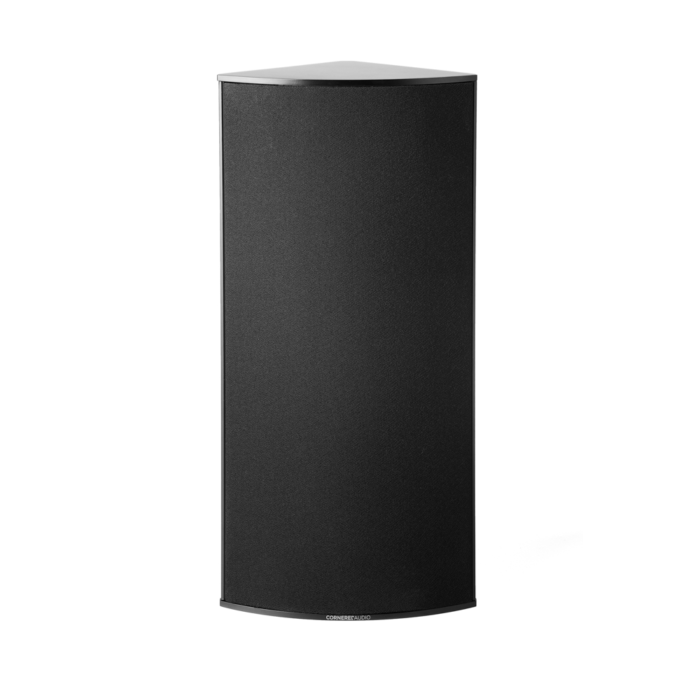 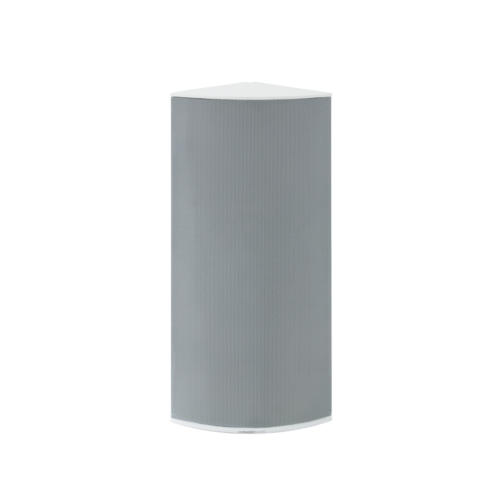 The Cornered Audio C5TRM delivers very high output from its compact triangular aluminium enclosure designed to install discreetly within right angle room boundaries and without additional brackets. 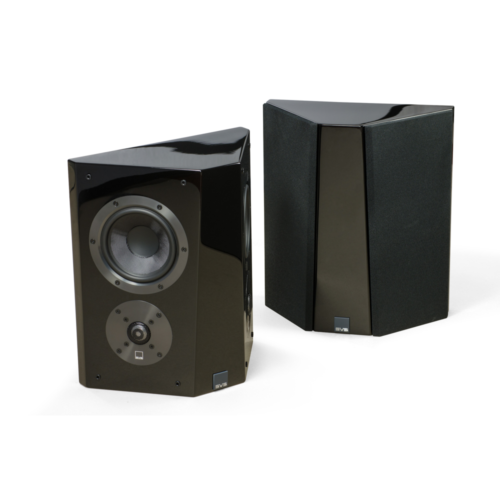 Great for high impact/low profile home cinema and music applications, the C5TRM features a 1” horn loaded dome tweeter with robust 5.25” woofer and a 5.25” passive woofer. 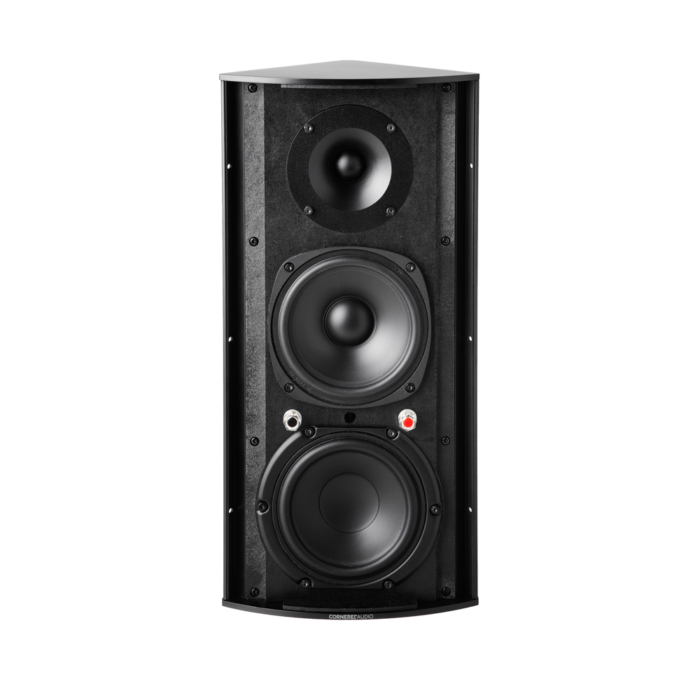 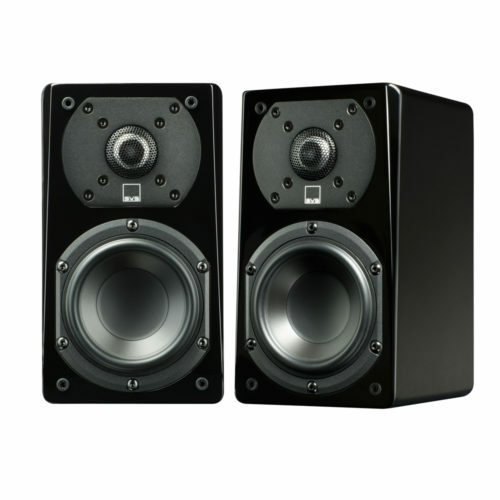 The C5TRM offers high SPLs and dynamics with excellent clarity, uniform dispersion and bass reproduction down to 50Hz.